Garden Parasol Umbrella We "Decorative" have emerged as the leading manufacturers, traders, wholesalers and suppliers in premium quality. Our offered garden umbrella is manufactured by experienced workforce utilizing high grade material. 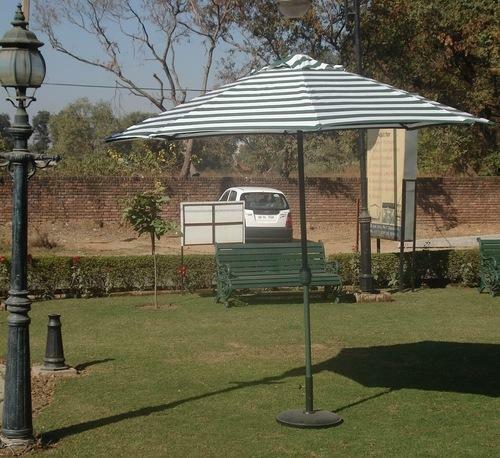 This garden umbrella is thoroughly tested on various parameters for assuring its perfect range to our clients.